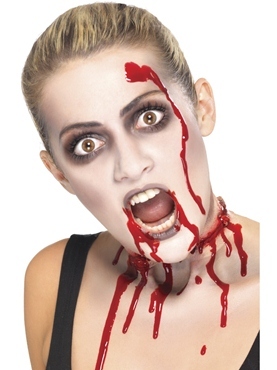 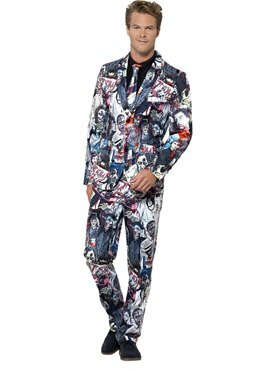 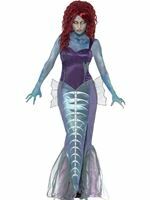 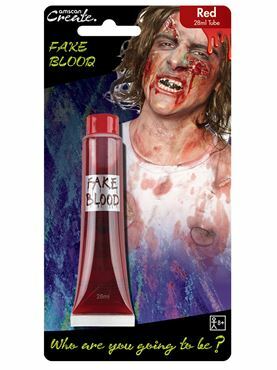 Need to Dress up as Zombie but still want to Look Stylish? 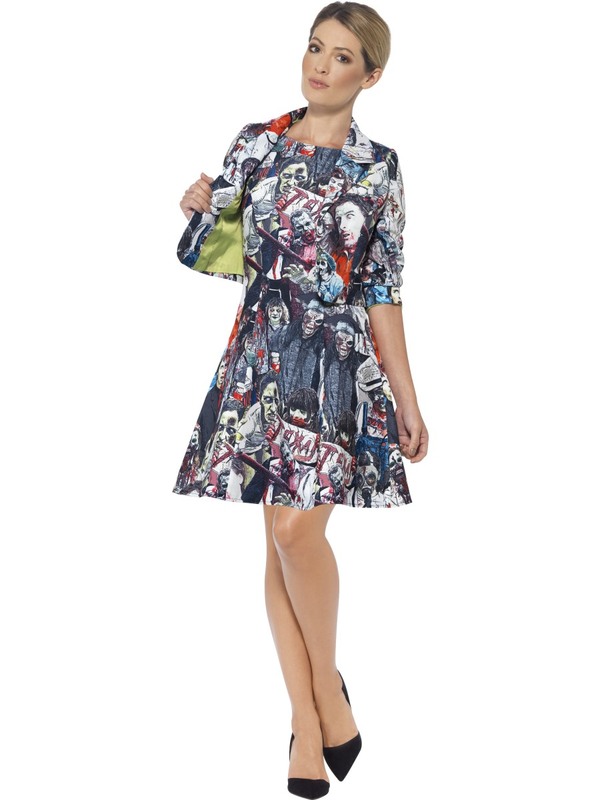 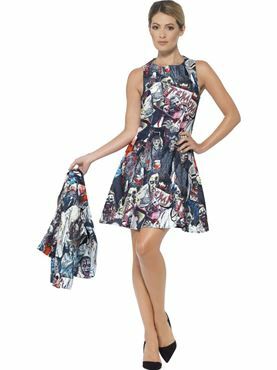 Our Adult Ladies Zombie Suit features the Short Skater Dress with the Various Printed Cartoon Bloody Zombie Corpses along with Matching Cropped Blazer Style Jacket. Small 8 - 10 34" - 36" 28" - 30" 33"
Medium 12 - 14 36" - 38" 30" - 32 34"
Large 16 - 18 38" - 40" 32" - 34" 35"